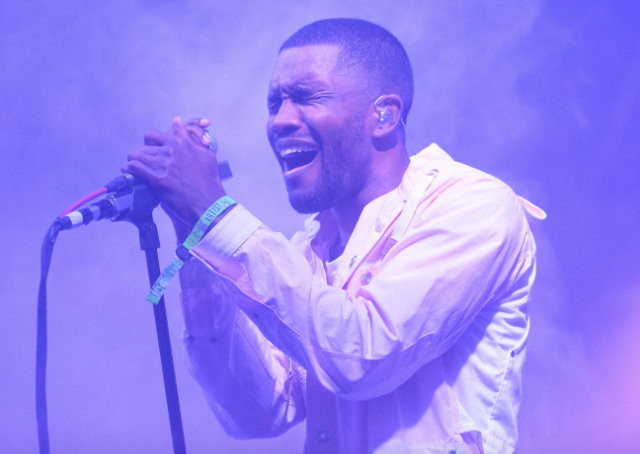 Frank Ocean has premiered a new song via his Tumblr. It’s a cover of the hit 1962 song by Henry Mancini and Johnny Mercer, written for Aubrey Hepburn to sing in Breakfast at Tiffany’s. Ocean, of course, bends the song radically to his signature style, pitting the familiar melody against manipulated reflections of his voice, spare electric guitar, and a final surge of atmospheric sound effects and synth strings. Ocean captioned the post “in the late nite.” Listen below.